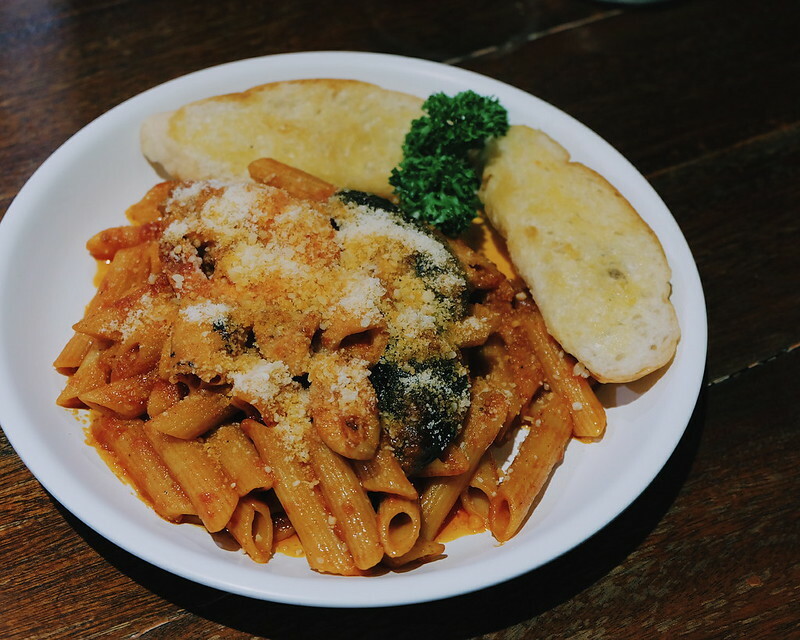 SM Manila wants you to experience a whole new dining and gastronomic journey. 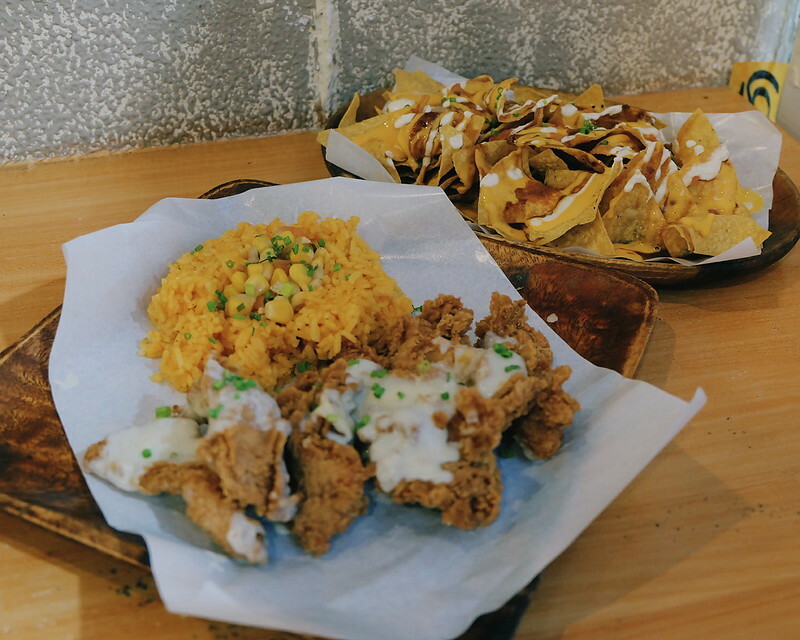 Never did I imagine that SM Manila has cool hangout places and restaurants that are Instagram-worthy and offers delicious food in student-friendly prices. 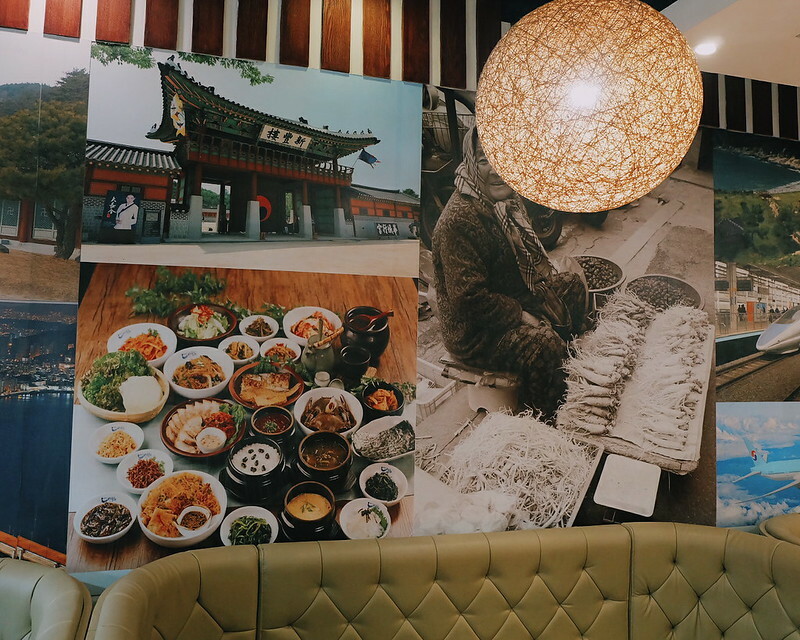 The kind of places that you would want to hang out in after office hours and during break time. 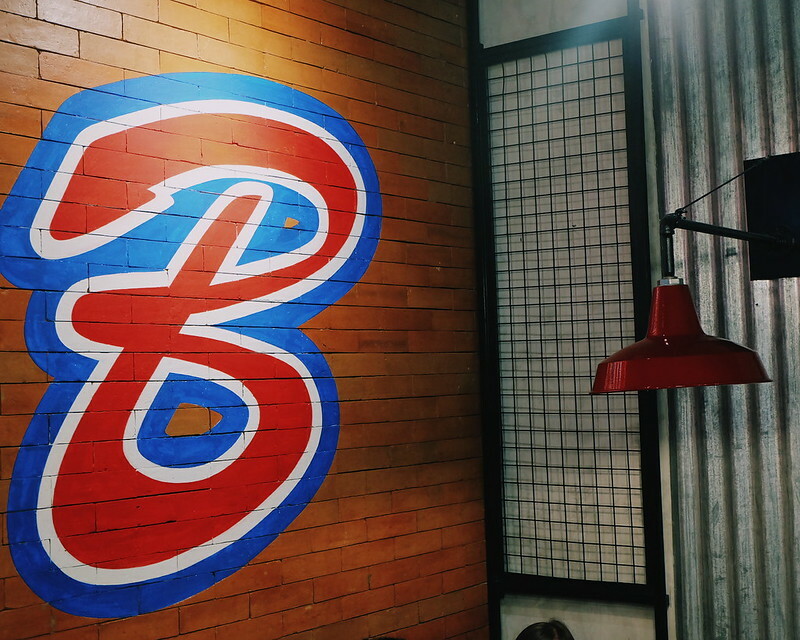 SM Manila invited us over for a #ManilennialEats Food Crawl to taste the best dishes from 11 restaurants in the mall. SM Manila is one of the closest SM Mall to my home, but we rarely go because it is not very accessible - and we thought that there is not much to see and experience. 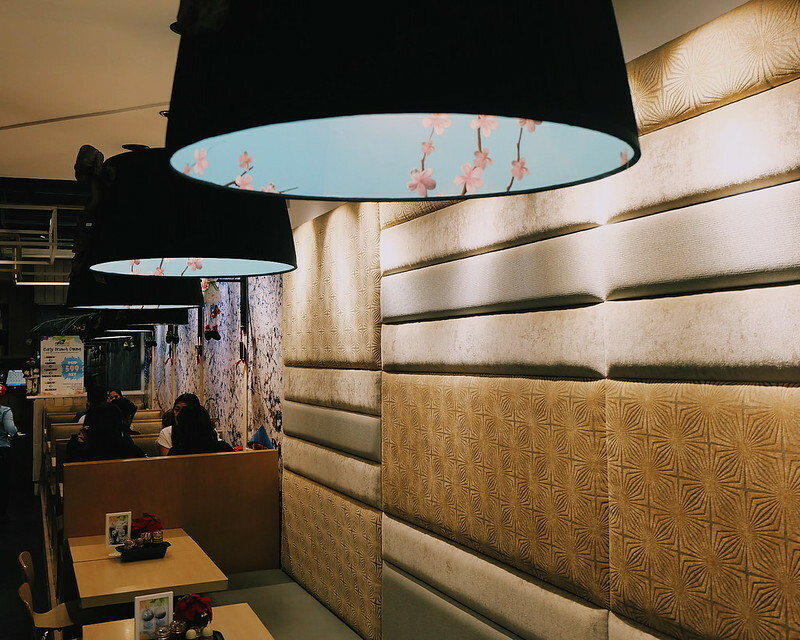 It was a pleasant surprise for me to discover new gastronomic destinations. Buffalo Wing n Things from New York is every thing for the athletic and sporty. You can enjoy a piece of the 3-piece handful sized Buffalo Burger paired with Bacon N Cheese Fries or Chicken Quesadilla. 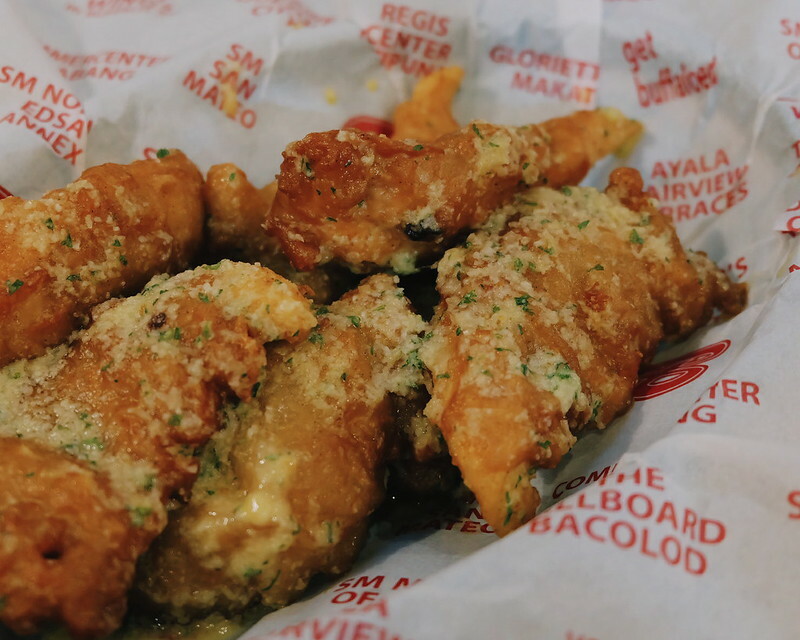 The best is the chicken wings in Garlic Parmesan flavor. 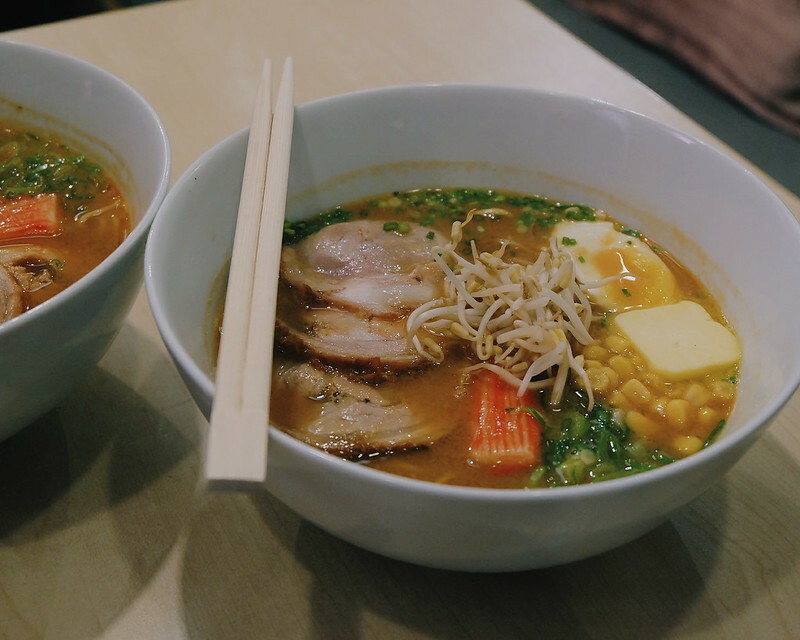 Ask for the spiciest flavor level and get your face on the Wall of Fame if you finish the entire serving. 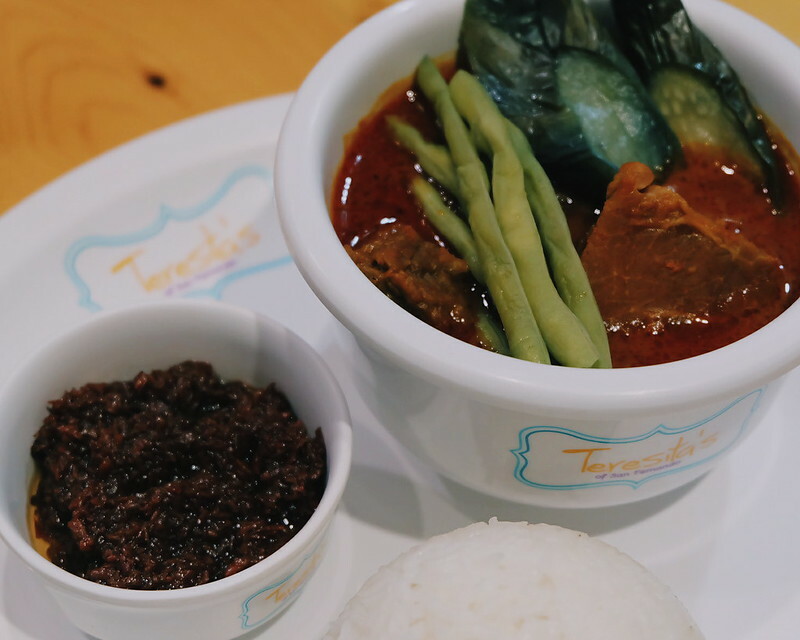 The Beef Kare Kare Meal is only Php 130! 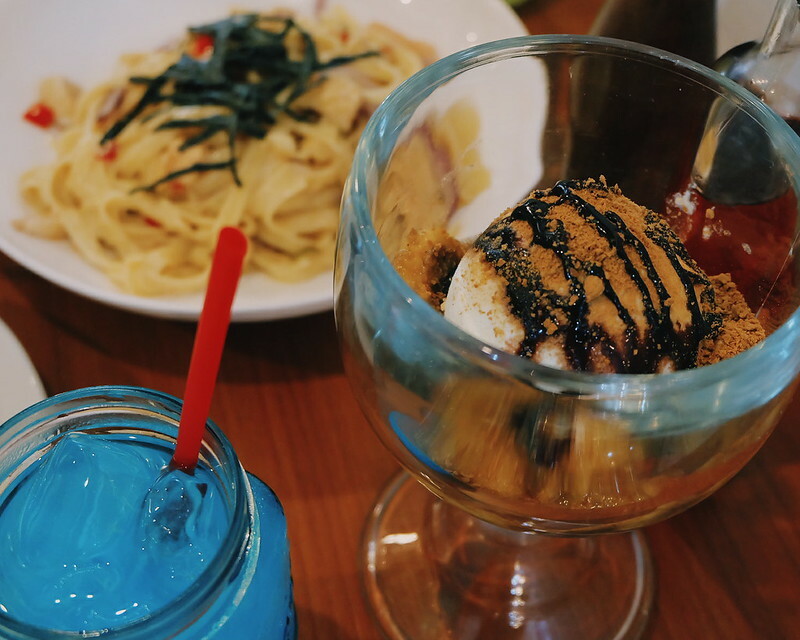 The Palabok and Halo Halo Combo is only Php 160! The rare times I would want to get my hands dirty - when eating seafood. You can get the best and delicious seafood from Choobi Choobi (read my Choobi Choobi experience in Cebu). 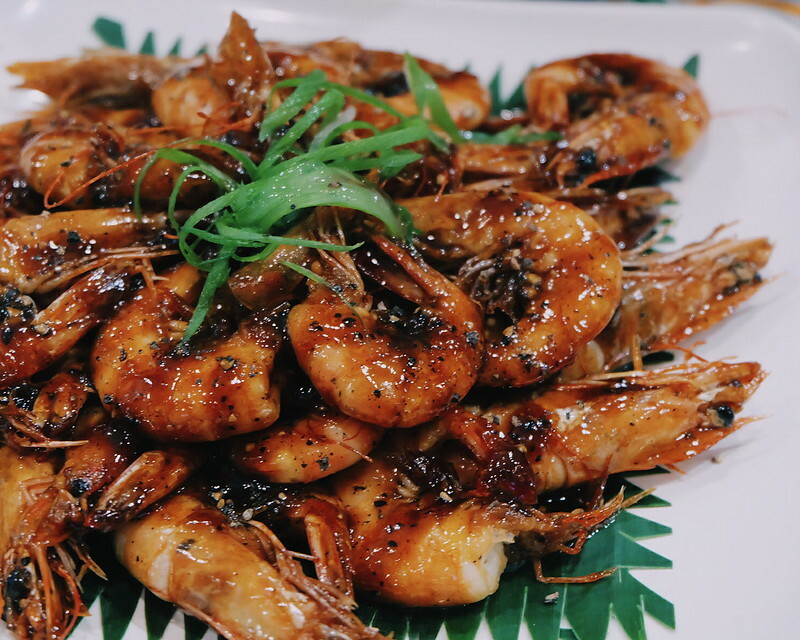 You can have the Stan's Black Pepper Shrimp with a around 18 - 20 pieces. If you want to experience and eat a chicken meal as big as your face, go to Hot Star Large Fried Chicken. 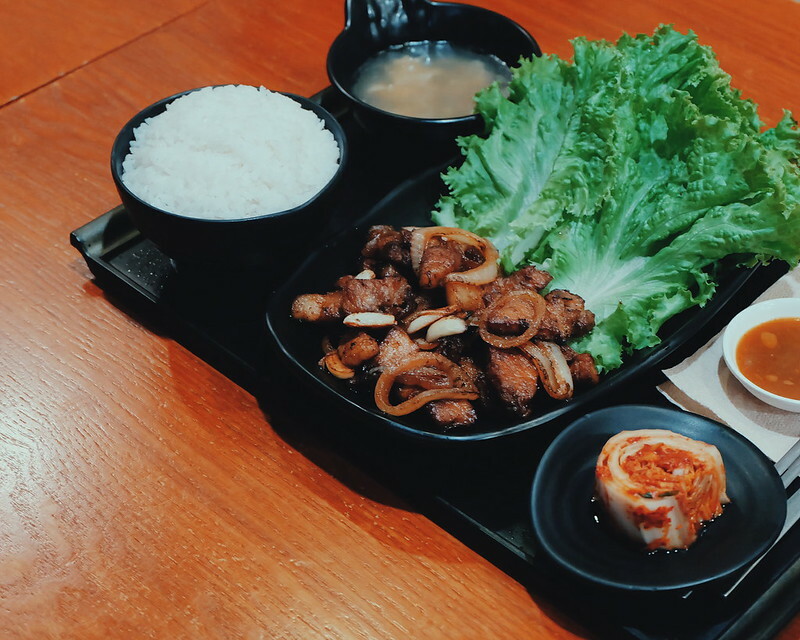 Hot Star has chicken meals, and chicken dishes adapted for the local market such as the Chicken Lumpia. 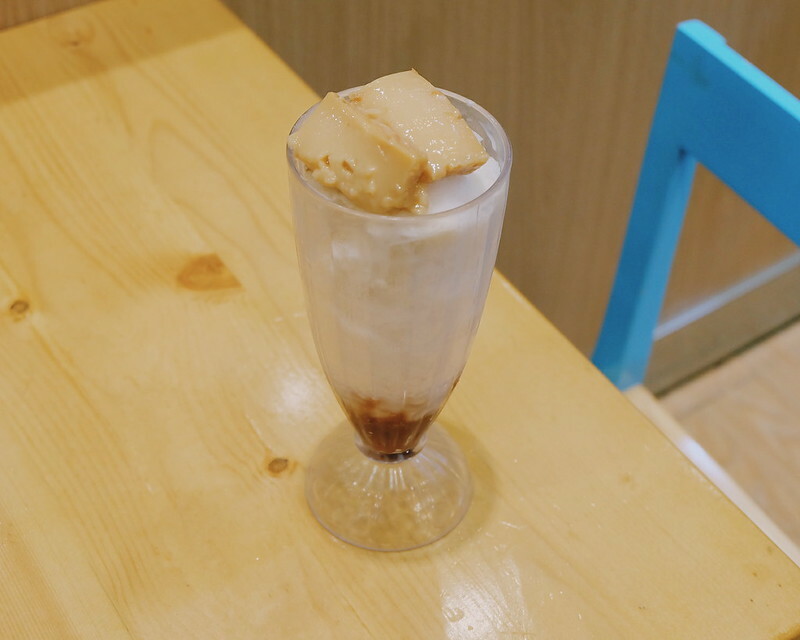 You guys have to try the Chicken Skin too! 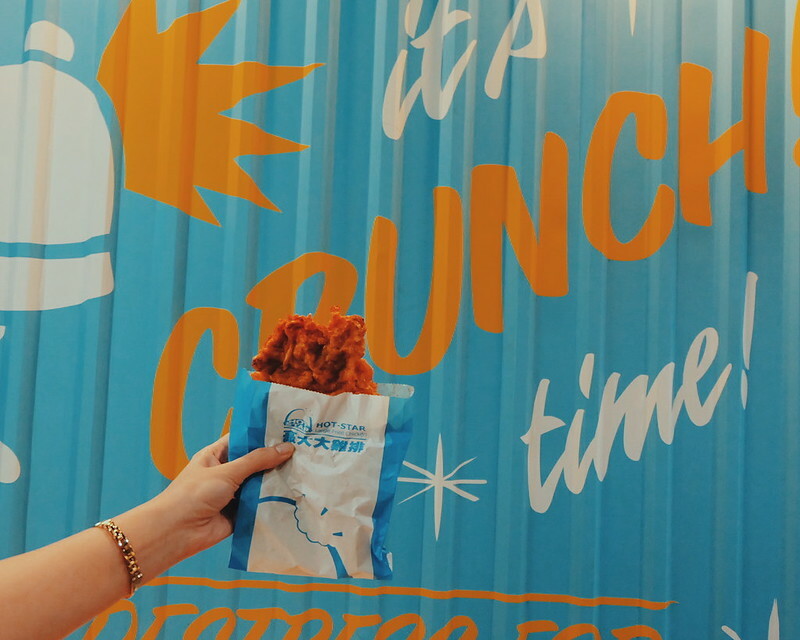 Read more about Hot Star Large Fried Chicken. 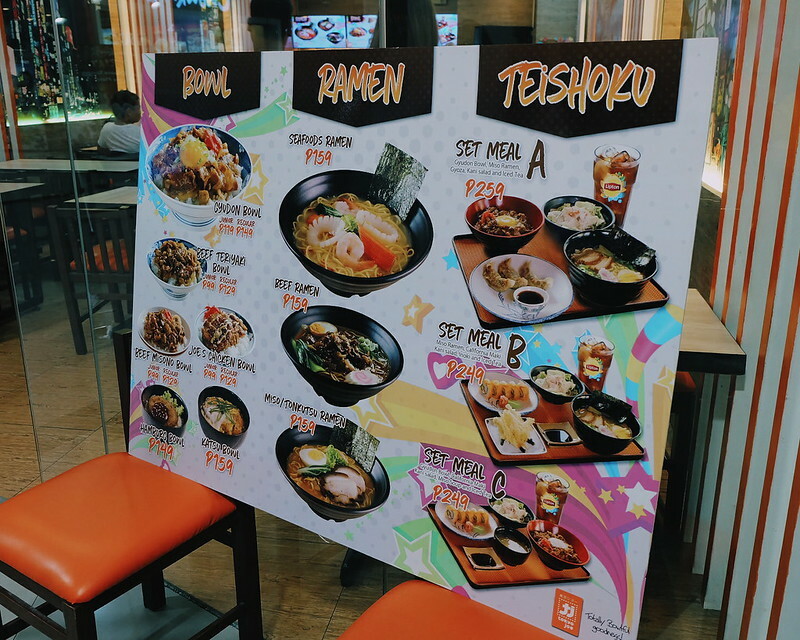 I love the cool name of this Japanese restaurant that offers fast, easy and light meals on budget. 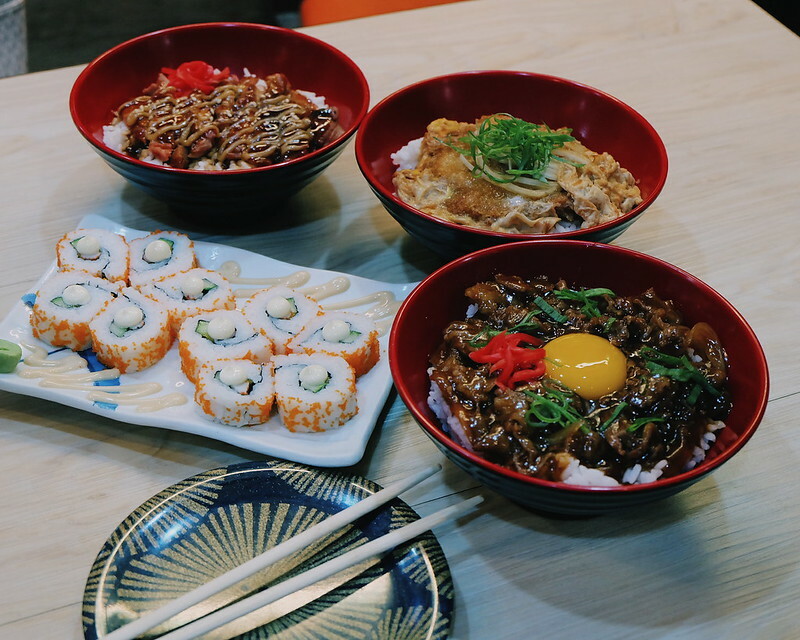 If you are craving for Japanese comfort food, you can order the Super California Maki, Gyudon Rice and Katsudon. 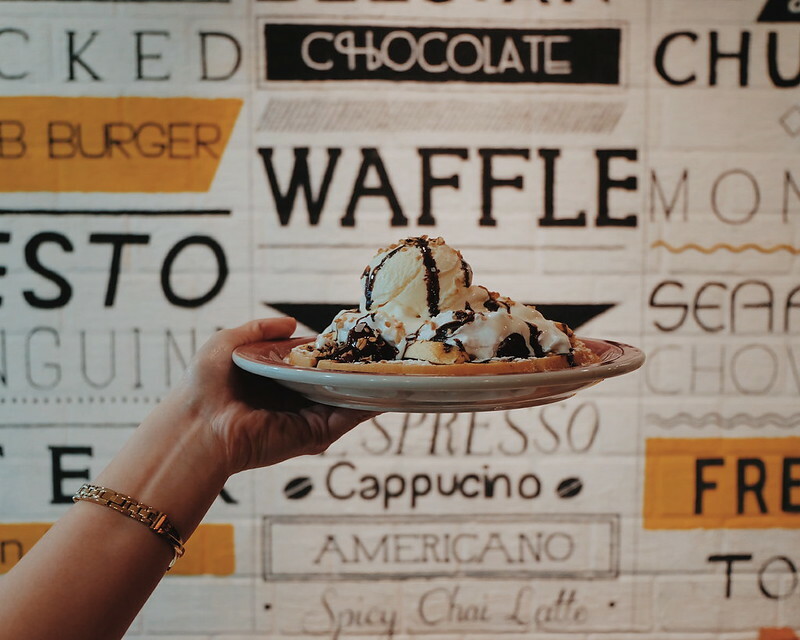 It would be everyone's happy place with dishes like Freeway Nachos, Country Fried Chicken, Baby Back Ribs, Fries and Chocolate Chip Cookie-Covered Ice Cream! I love the street-style and cool atmosphere perfect for hanging out with friends. 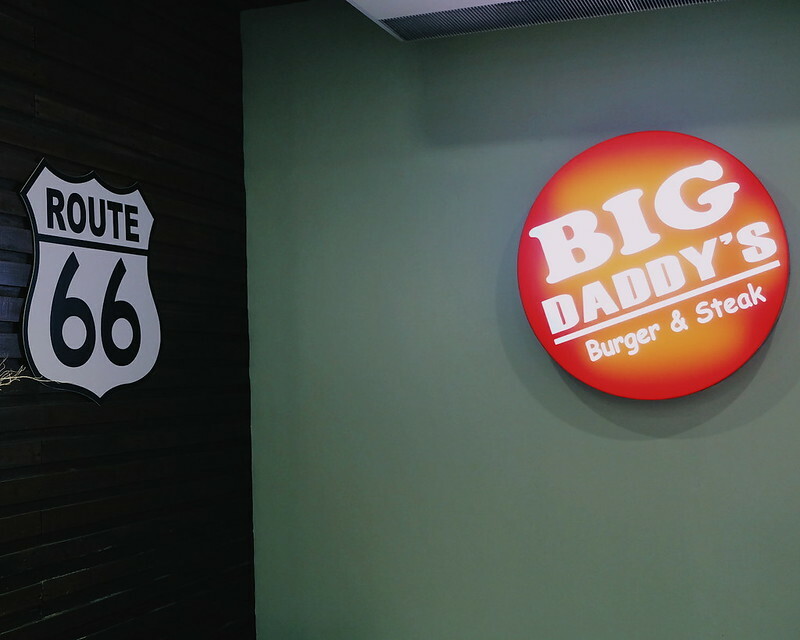 Big Daddy's takes big servings seriously with dishes like steak, seafood penne, shrimp bucket and pork ribs perfect for couples and families for sharing. 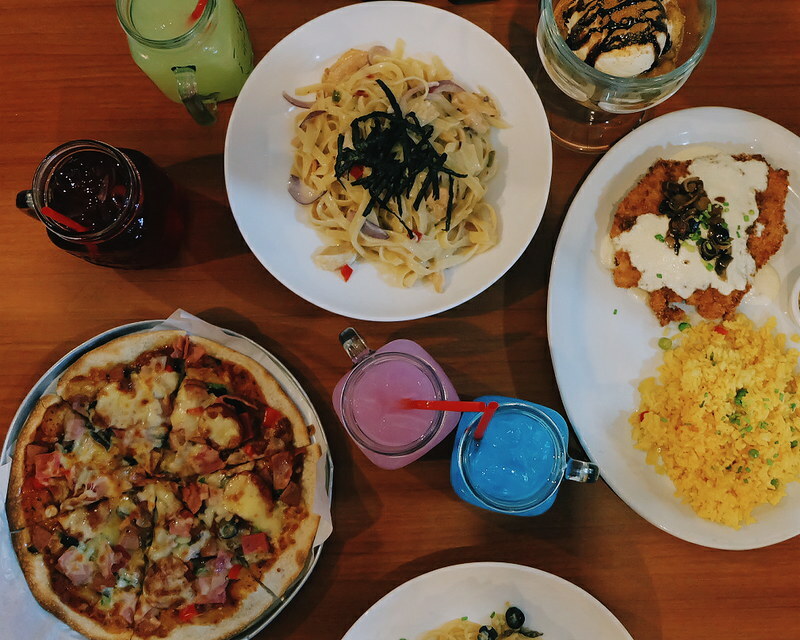 Mad for Pizza is one of my favorite restaurant destinations of the SM Manila Food Crawl. 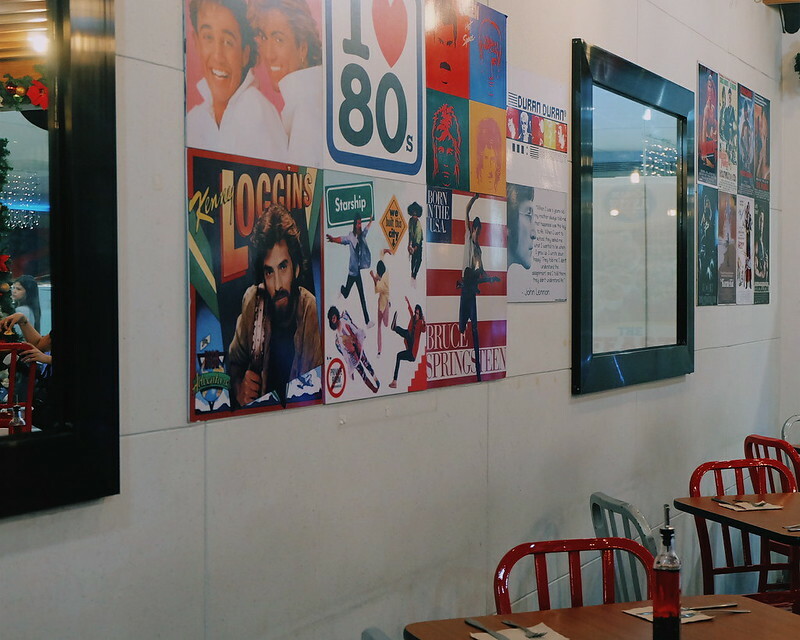 I love the pop posters all over the store which are as instagrammable as the food! 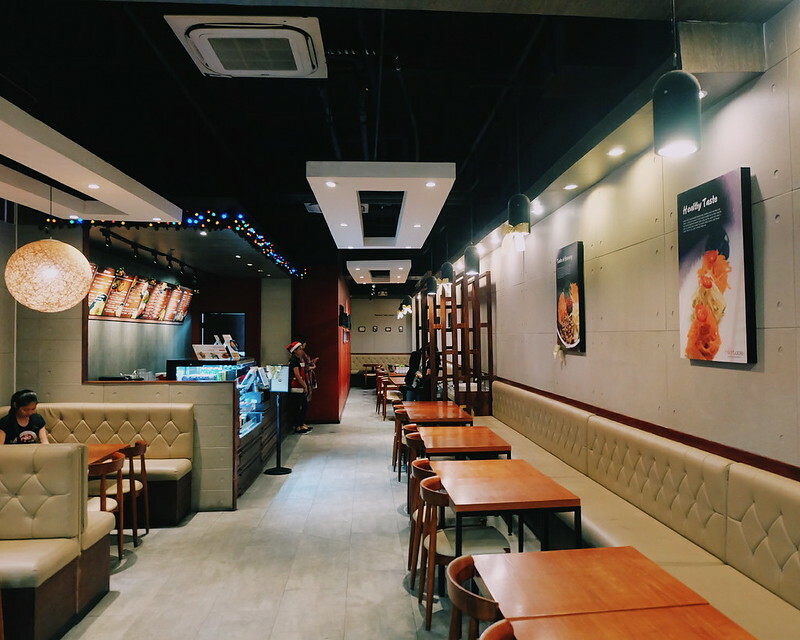 I previously featured Mad for Pizza in Quezon City, and I was quite surprised with how they revamped the brand. If you love Pizza, order and enjoy 10 inches of 8 original pizza flavors or create your own pizza! 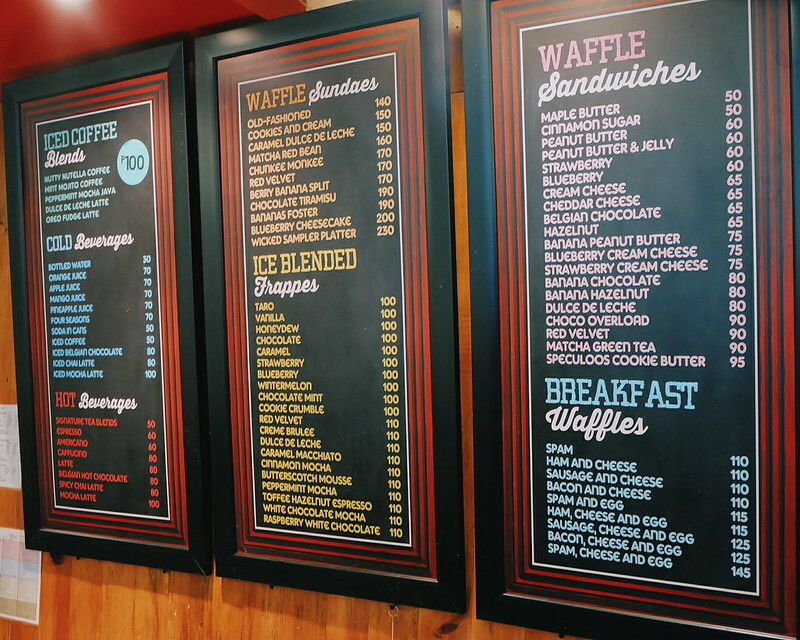 I purposely put the Wicked Waffle at the bottom of the list - because saving the best and dessert for last! 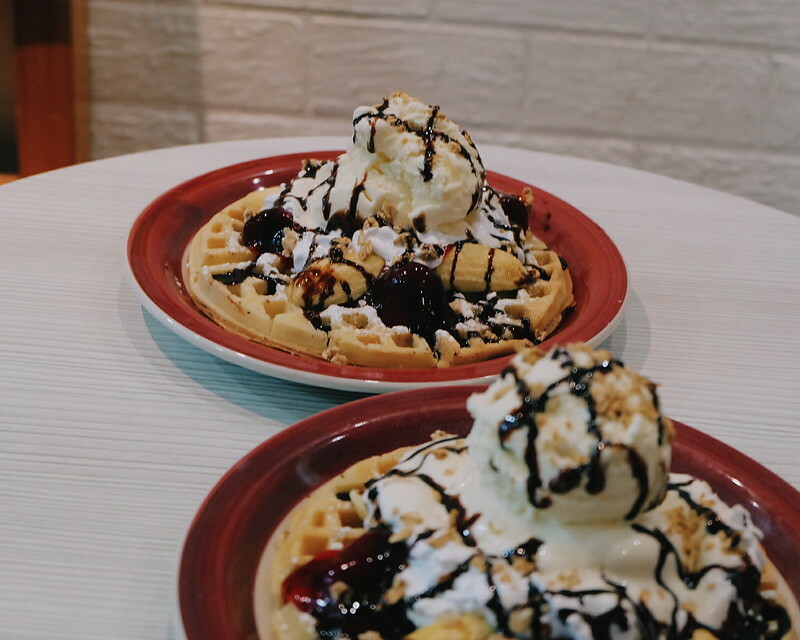 But seriously, you can have your waffle anytime of the day - breakfast or dessert - who cares? 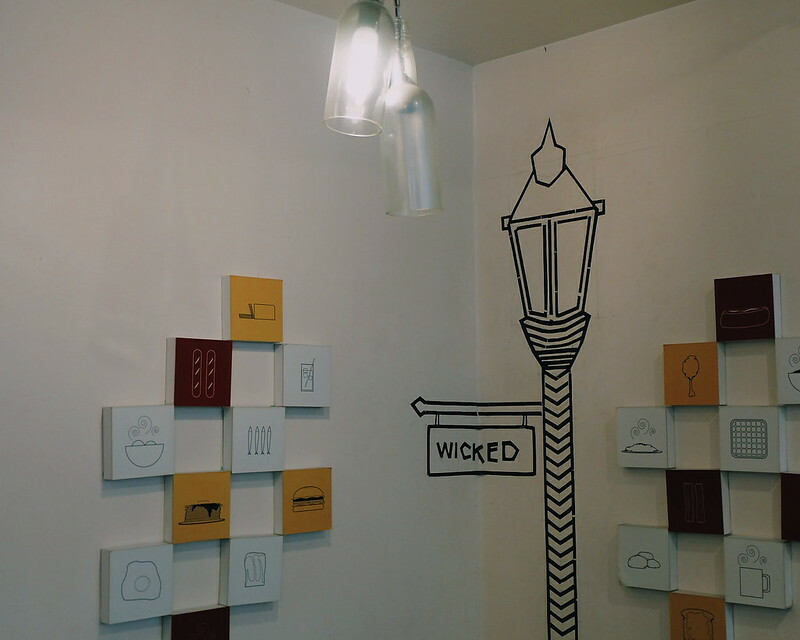 Wicked Waffle offers more than waffles, but also Ribs and Chicken dishes. 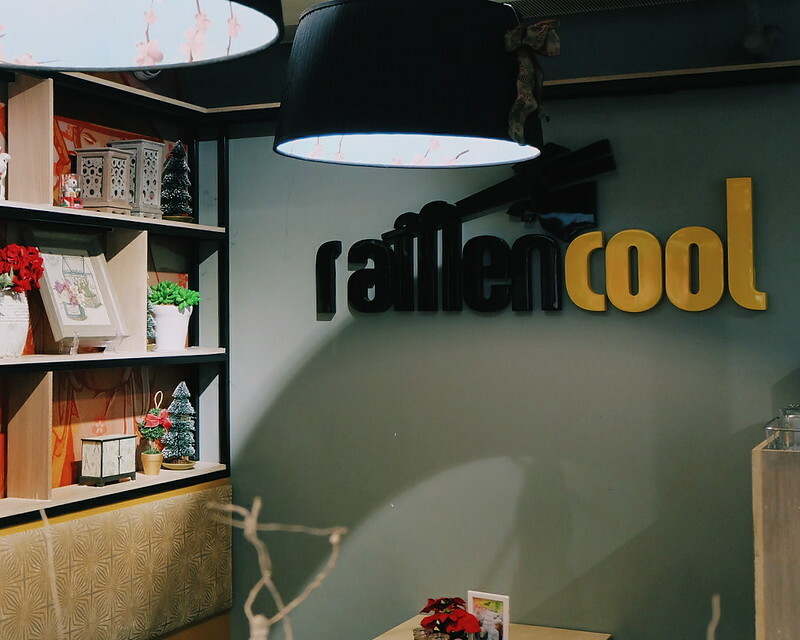 Enjoy meals at a very instagrammable cafe! That's it for a fun sneek peek at SM Manila! 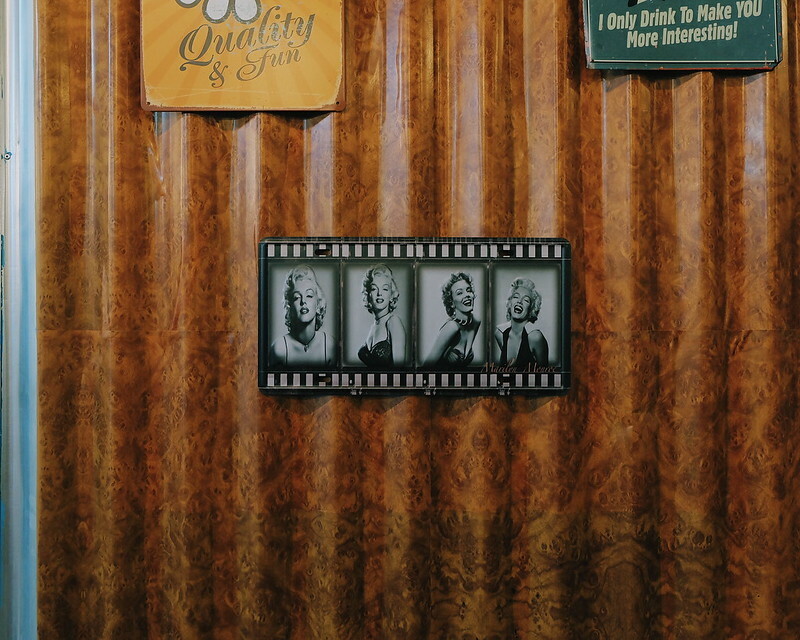 Take your pick and take a pic! 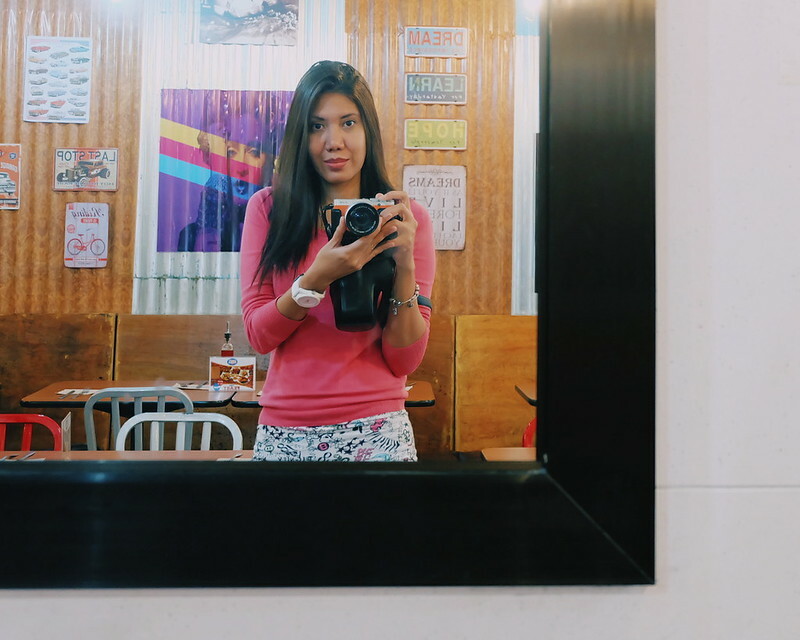 I assure you that both the food and ambiance are equally instagrammable. 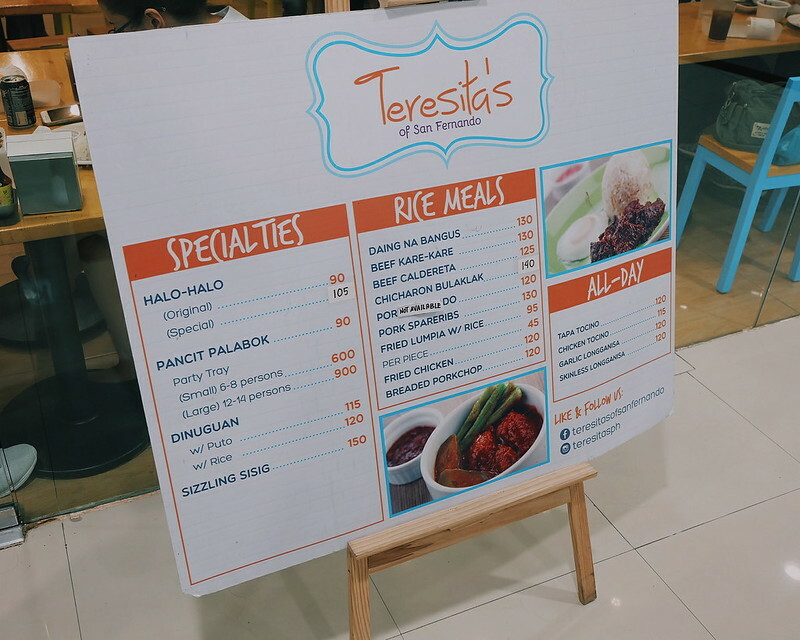 I love that SM Manila has more eating options for students, workers, families, friends and couples. Which ones have you tried? Which one would you visit first? Post your photos with #Manilennial hashtag!